THIS IS A UNIQUE PENTHOUSE WAITING FOR THE RIGHT VISION AND THE RIGHT DESIGN. A LARGE SPACE WITH 22 FEET CEILINGS AND A LOT OF LIGHTS. 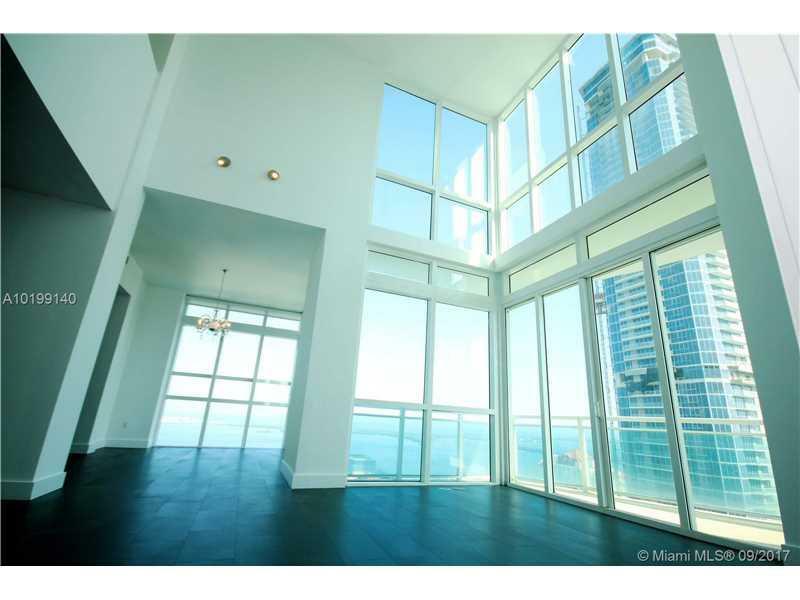 A COMMANDING VIEW ON BRICKELL AVENUE AND OF THE WATER. TAKE ADVANTAGE OF THIS UNIQUE AND SUMPTUOUS SPACE TO DESIGN YOUR DREAM APARTMENT. 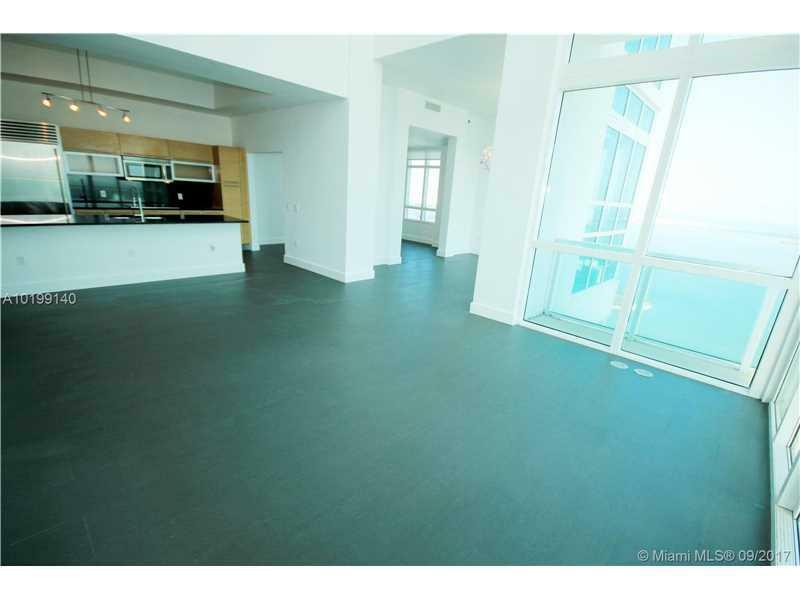 ADD TO THAT SOME VERY REASONABLE MAINTENANCE FEE AND A CENTRAL LOCATION AT WALKING DISTANCE OF EVERYTHING IN BRICKELL. 2 POOLS. JACUZZI. VALET PARKING. 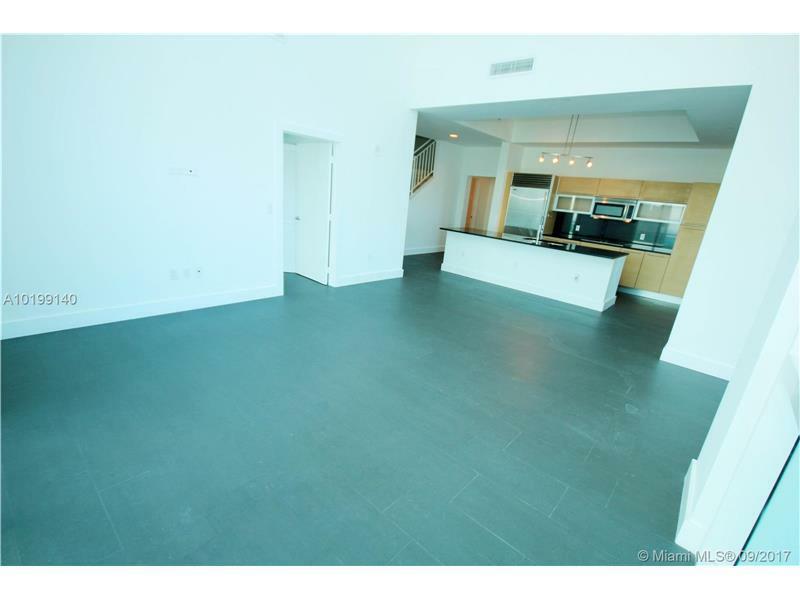 ONE BLOCK FROM BRICKELL CITY CENTER AND MARY BRICKELL VILLAGE. 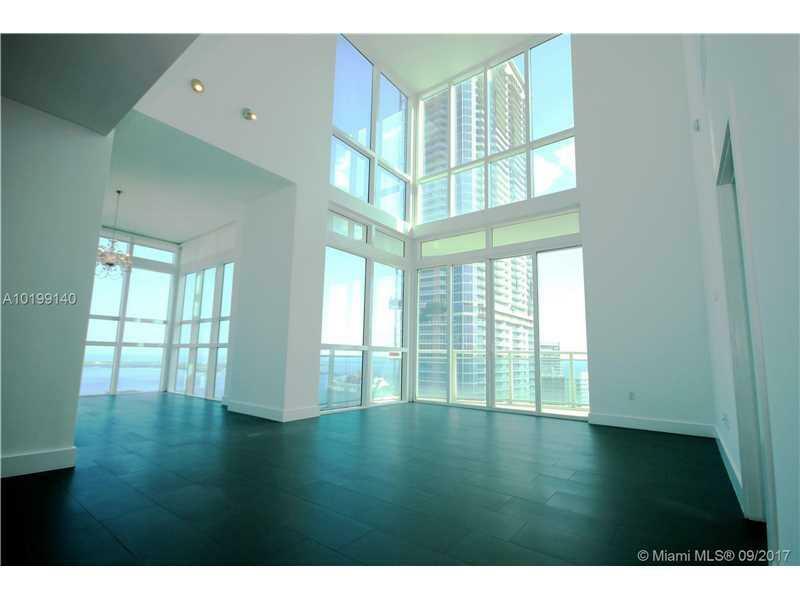 Listing courtesy of Plaza Brickell International Realty.